In river research, crucial data is held within the lives and experiences of its inhabitants. How can community based river health monitoring be established to complement official/conventional monitoring? 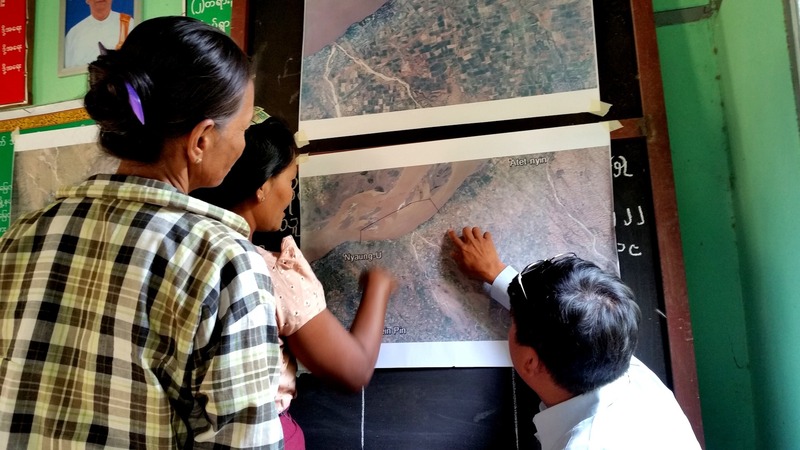 To help answer this question, the Myanmar healthy rivers team is assessing river uses, ecosystem services and trends in six communities – three on the Ayeyarwady River, and another three on the Thanlwin River. MHRI team members start in each community by mapping village landscapes and ecosystem zones with community members. Village participants gather around large colour maps to identify key ecosystem areas and how these ecosystems benefit the community. Team members then work with participants to characterise the condition of the ecosystem, and the abundance, quality, and use of each associated ecosystem service. The healthy rivers team is also working with communities to create seasonal calendars to asses how these ecosystems and services change throughout the year. Early results are starting to reveal changes in each basin over the past few years. In some locations, increases in sediment have restricted boat traffic, which has reduced the trade of goods and passenger transport on the river. Some participants have also noted declines in fish populations and soil fertility. In terms of climate, farmers, fishers, and women’s groups have observed higher temperatures and fewer rainy days in the dry season. Mapping exercises for female participants have been used to get a particularly women-focused view of how the river is changing. In some villages, women are the primary agriculturalists in charge of certain crops, like sesame and eggplant. Women also find work as seasonal labourers in months where production is low. Sharp demographic changes have occurred as men leave to earn higher wages in larger cities or overseas, so women have taken on new roles. 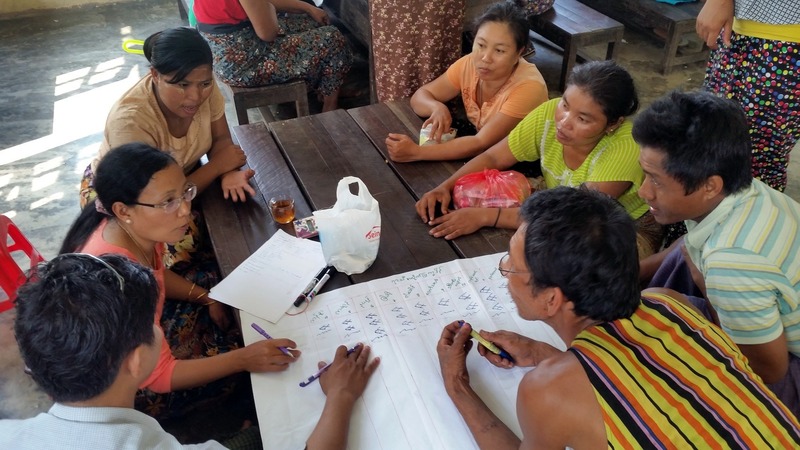 The MHRI team also worked with local communities to explore the potential for the use of biomonitoring methods to assess river health through sampling, and through counting and identifying aquatic biota, particularly benthic macroinvertebrates. 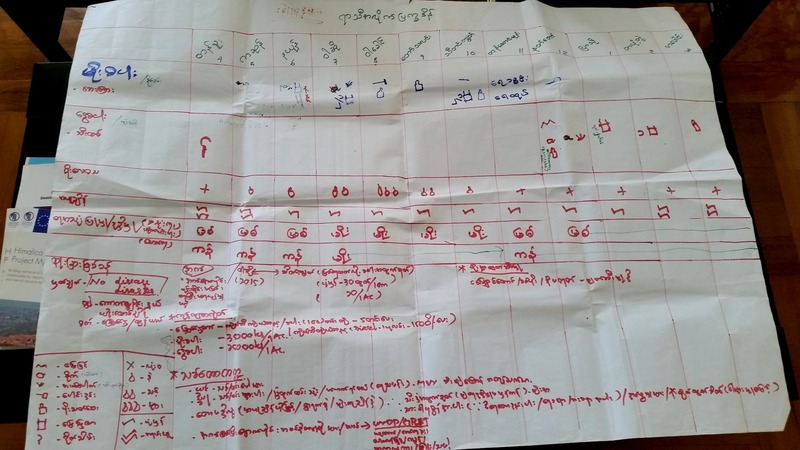 Participatory mapping exercises and the development of seasonal calendars are running in parallel with the initiative’s remote sensing and satellite-based assessments. 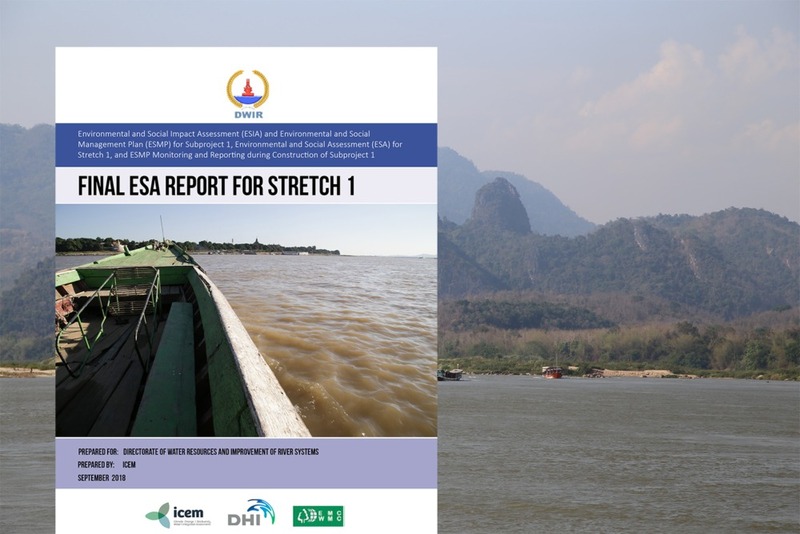 These assessments are creating data at the basin scale, and as the project evolves, both ground-level and basin scale data will be combined to support community-based river health monitoring. 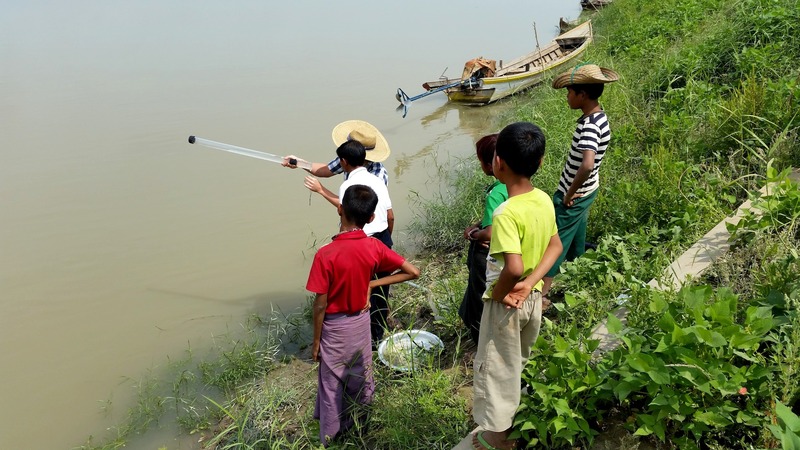 Read more on ICEM’s participation in the Myanmar Healthy Rivers Initiative.